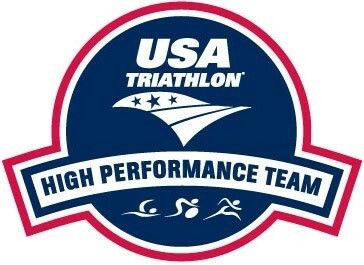 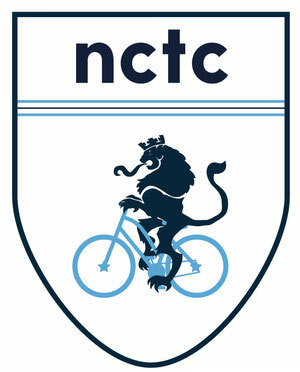 NCTC is now a registered USA Cycling Club. 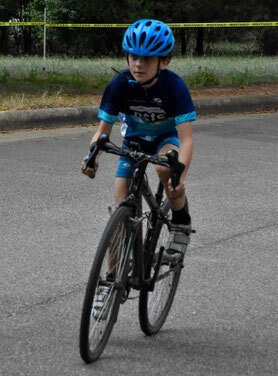 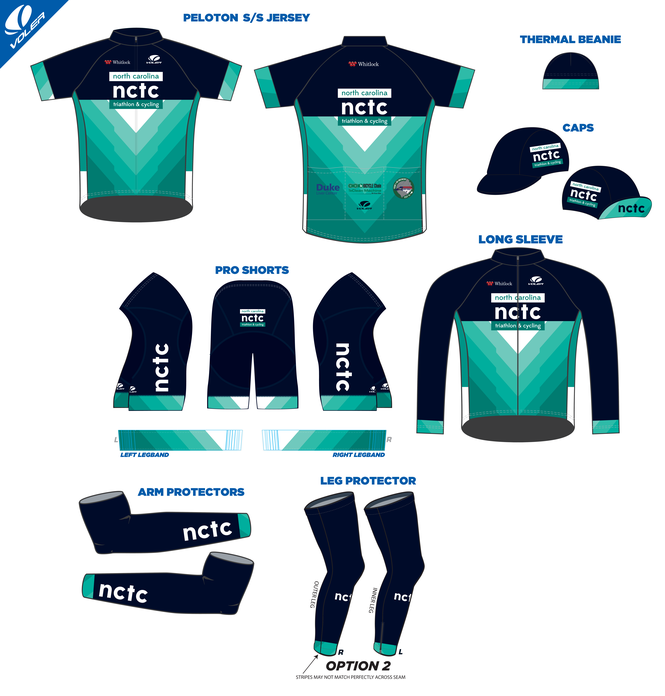 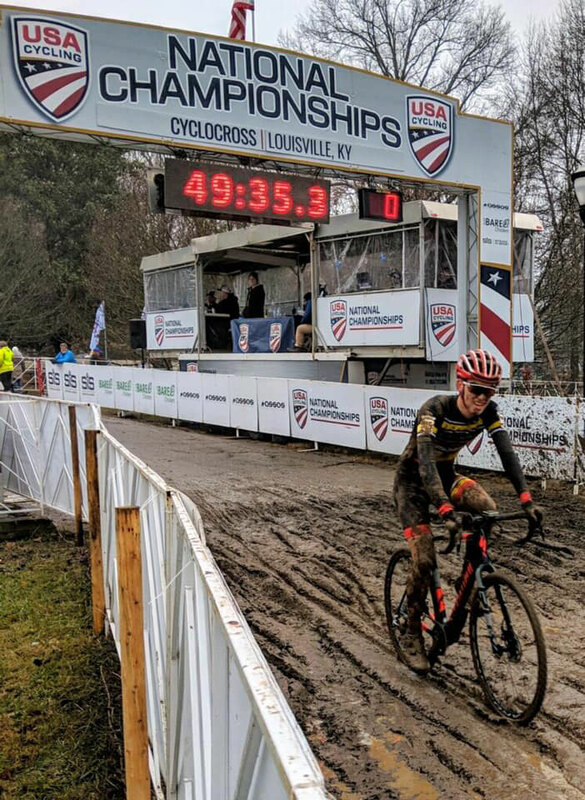 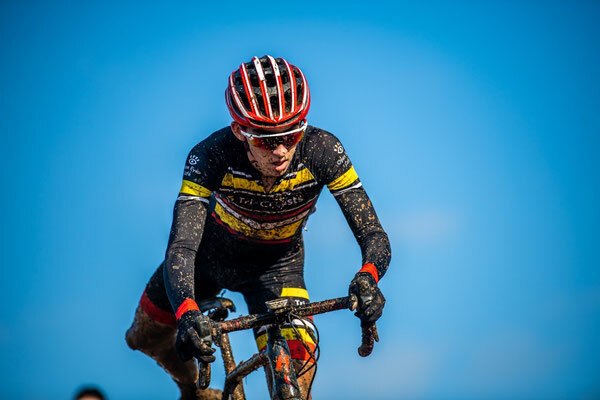 In 2019, NCTC begins it's first year offering a Junior Cycling Team. Contact L2 Cycling Coach Suzie Hosman for details. 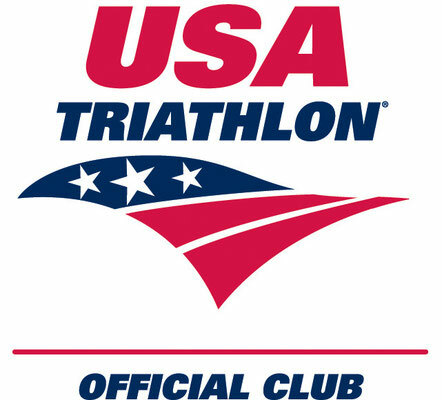 Select races for road cycling are listed above.